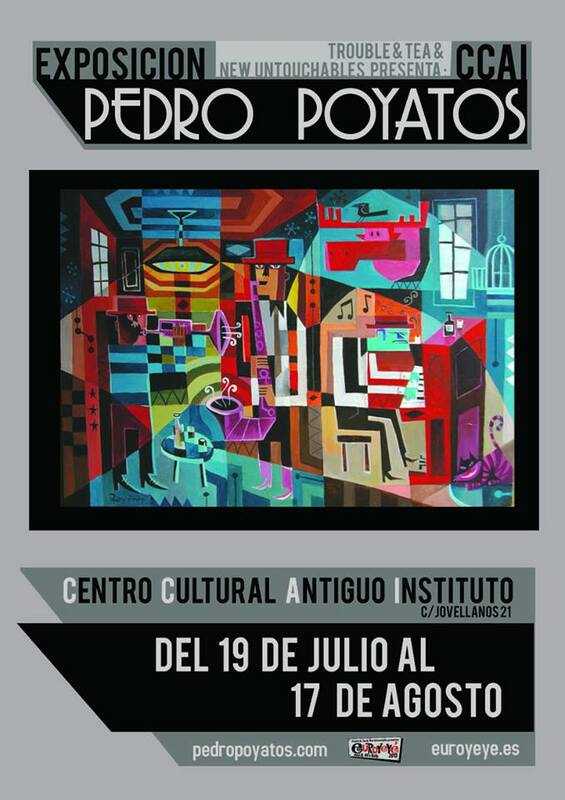 « FCI London artist of the month Pedro Poyatos. 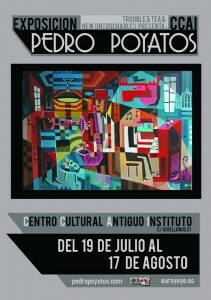 Trouble & Tea and The new Untouchables present Pedro Poyatos exhibition in the cultural center CCAI of Gijón. (C/Jovellanos Nº 21) From July 19th to August 17th .